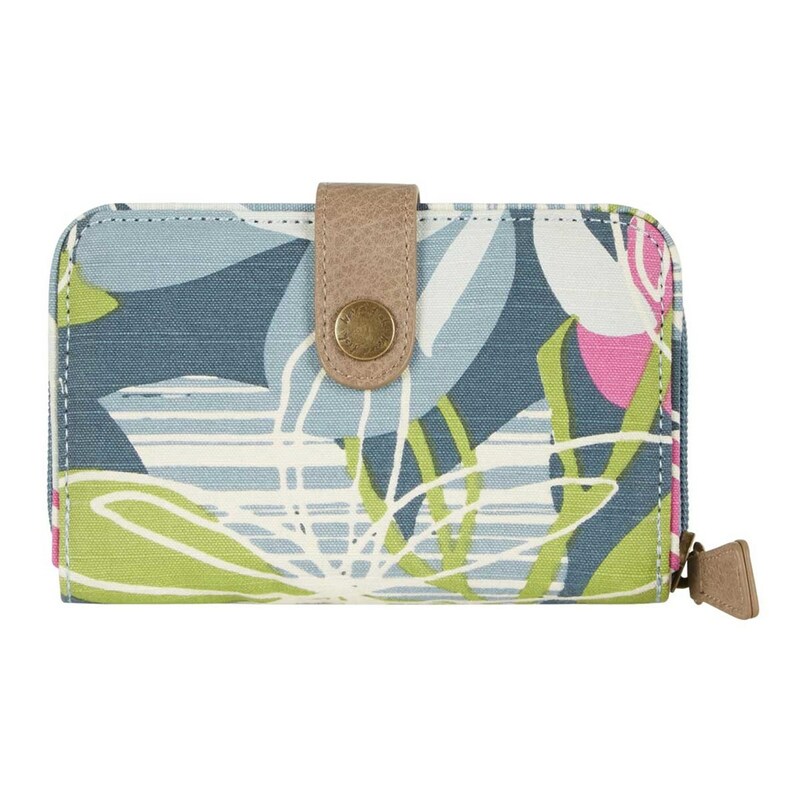 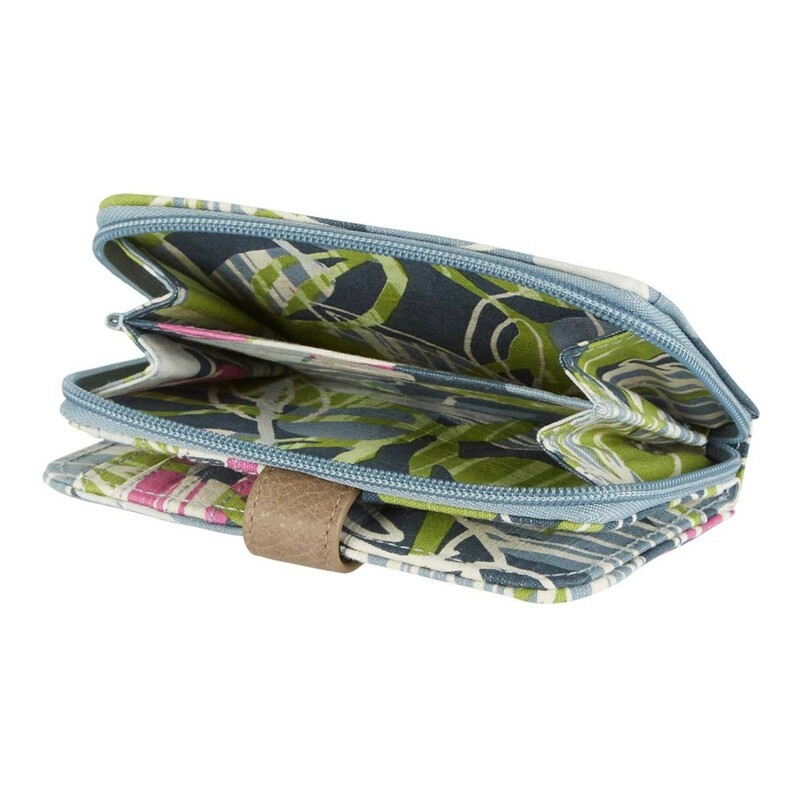 When you’re in and out of shops and cafes during your next holiday or daytrip use the secure and compact Tom Tom printed cotton purse. 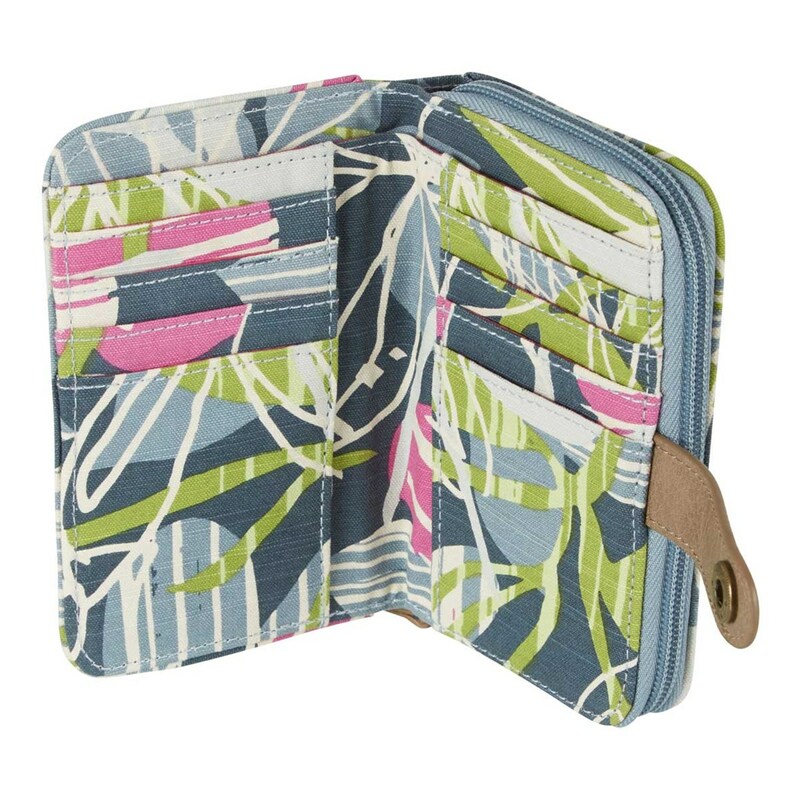 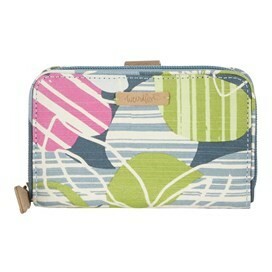 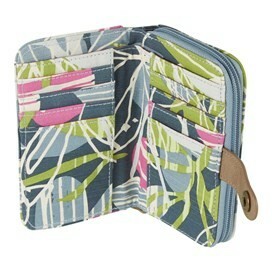 Available in a variety of colours and measuring 9.8cm (h) x 15.2cm (w), this fun and stylish purse is a must have. Choose the Tom Tom for a practical yet stylish purse for this season and beyond.